Welcome to the Nutrition Services Department! The Lemon Grove School District participates in the National School Lunch and Breakfast Program. Good nutrition and learning go hand in hand. We support learning by promoting healthy habits for lifelong nutrition practices. Meals served at schools meet strict state and federal requirements. LGSD Nutrition Services provides Breakfast and Lunch Meals to all students. Breakfast is provided at no cost to all LGSD students during the designated breakfast service time. **Make checks payable to LGSD-Nutrition Services and write child’s first and last name on check memo line. *Credit cards only accepted online. All Students must reapply for free/reduced meal benefits each school year! Only complete one application per family. The information you provide us is strictly confidential and will only be used to determine your child's eligibility for free or reduced-priced meals. You will be notified either by email/mail of your child’s status. Until notification you must provide your child with a lunch or lunch money. If you submitted an application and have not received a response letter, by 10 business days, contact Nutrition Services at 619-825-5600 x2601. If your student(s) was on free or reduced meals last school year, your student will continue to receive free or reduced meals for only the first 30 school days of school. Carryover benefits will end October 4, 2018 and the status will be changed to paid. Once this occurs students will need to pay full price for their lunch meals. The USDA will not back pay for meals purchased prior to eligibility determination and therefore the parent/guardian is responsible for paying these charges. The purpose of this practice is to establish consistent meal charging and collection procedures for families, students, school administrators and Nutrition Service staff. 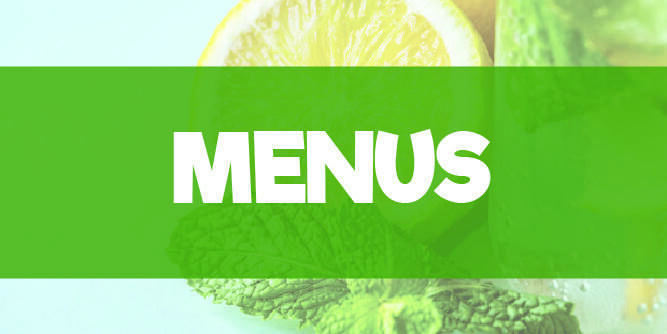 Through the implementation of this policy, the Nutrition Services program can continue its mission of providing a variety of healthy meals for all students and operating in a self-sufficient manner, wholly separate from the district’s general fund. A fee will be charged for all returned checks and could result in a “cash-only” payment schedule. It is the parent’s/guardian’s responsibility to provide the money for the child or children to purchase a school meal, complete the free/reduced meal application to determine if they are eligible from free or reduced price meals, or send a meal from home. At any time during the school year, if a family income decreases, an application for free or reduced price meals may be completed to determine eligibility. Negative lunch account - will generate an automated call, email or text message that will be sent each Friday to remind you to put money on the account. A log of these communication attempts will be kept on file. Families are encouraged to apply for free/reduced price meal benefits. 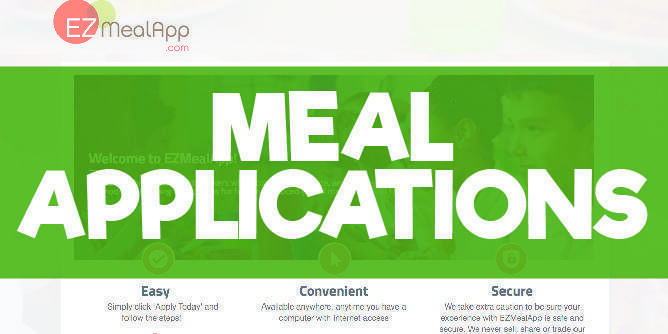 Applications are available in school offices and on our district website at www.ezmealapp.com. Parents are responsible for payment of all school meals and accumulated charges until approval is granted. Federal guidelines allow a maximum of ten (10) business days to process a meal application. No child is allowed a free or reduced price meal without a current approved application. Parents will receive a notification letter of a student’s eligibility showing the effective date. If a notification letter is not received within ten (10) business days, the parent should contact Nutrition Services 619-825-5600 x2601 to see if the application has been received. There will be no charges allowed for adult meals. 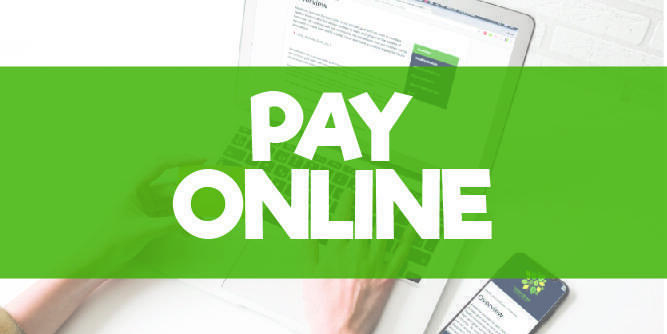 If a negative account balance is on a student’s account, the student will gently be reminded to bring lunch money, an automated email, phone call or text message will be made to the parent (Thursday) until the account is paid off. A log of these communication attempts will be kept on file. In addition, each Thursday cafeteria staff will print out payment reminders and put them in the teacher’s box to be sent home with students with negative balances of $10.00 or more. Children whose parent/guardians do not pay their meal charges will be referred to the Principal for assistance in collecting payment. Principals will assist Nutrition Services in collecting the outstanding meal charges. In addition, principals may contact school social workers for assistance as needed. Child Nutrition meal fund account from a district funding source. These monies typically come from the general fund, which directly impacts our ability to provide the full range of instructional services designed to support the academic success of our students. Our hope is that through establishment and application of this policy, no meal debts will go unpaid, and all general fund monies will go toward our students’ educational experience.